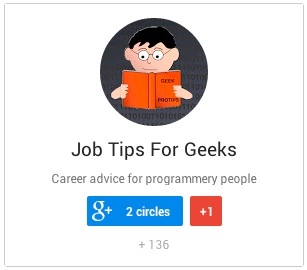 Founder of Resume Raiders, Fecak Inc., and blogger at Job Tips for Geeks. Resume writer and job search specialist with almost 20 years of tech recruiting experience. Published on tech job search topics by multiple sources.